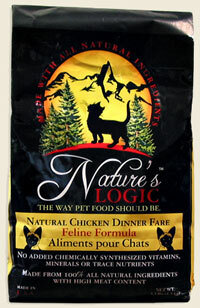 Mitomo Natural Gel Mask MT3 Gold +EGF [MT3Gold] - HKD180 : PetPetMaMa , The Best Products for our pets! 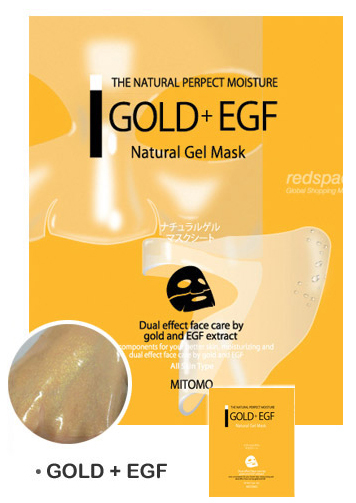 Mitomo Natural Gel Mask MT3 Gold +EGF- Dual effect face care by gold and EGF extract. It has a components for your better skin moisturizing and dual effect face care by gold and EGF.